2 Can I Make Sangria From White Zinfandel? 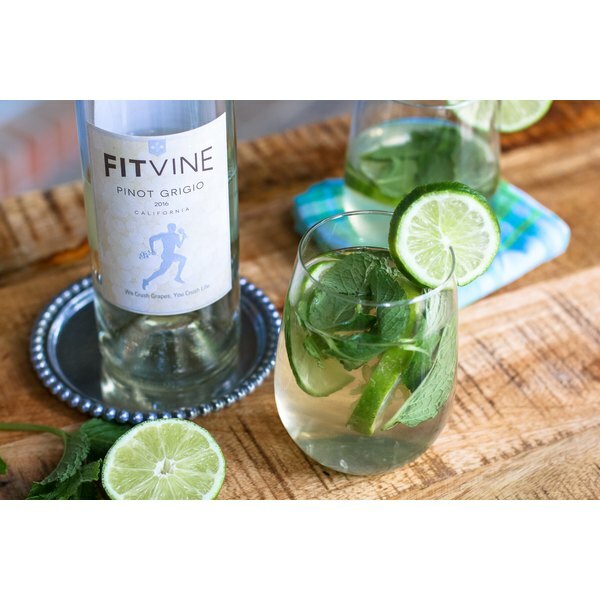 Luckily, our friends at FitVine Wine have crafted a line of wines that goes through an extended fermentation process, which lowers sugar levels to an average of less than 1.0g of sugar per liter (or ~0.03g to 0.09g per 5 oz glass). 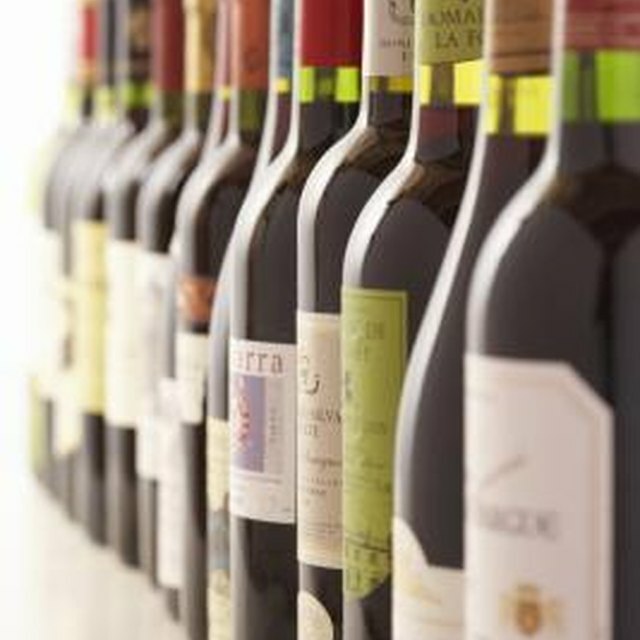 It's all part of FitVine's mission to provide amazing wines that fit an active, fit lifestyle. Check out its website to peruse the offerings and get even more info. Make sure your bottle of Pinot Grigio is chilled. Muddle mint leaves in a glass. Squeeze 2 lime wedges and add remaining ingredients. Recipe and photos courtesy: A Fork's Tale.